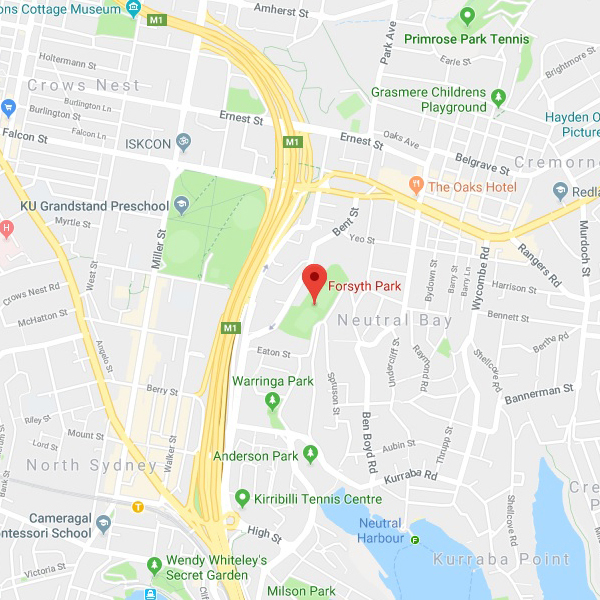 Forsyth Park is situated about 1km and a 10 minute walk from the North Sydney CBD at Neutral Bay. 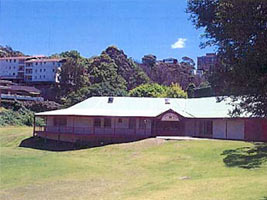 It has 2 well kept grass fields with a lovely outlook of the North Sydney skyline. Mixed Soccer, Mens Soccer, Mixed Tag League & Mixed Touch Football are played at this venue. Toilets and Change Rooms with showers are available. Forsyth Park is managed by North Sydney Council.